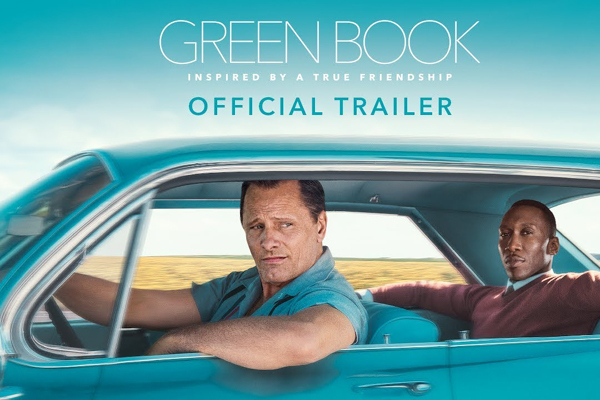 "Green Book", directed by director Peter Farrelly, took home the Oscar for best picture, overcoming a strong competition from "Roma," "A Star is Born" and "Bohemian Rhapsody" at the 91st annual Academy Awards last night. The best director award went to Alfonso Cuaron for "Roma". The film also won the best foreign film award, marking the first time a Mexican film has ever won in the category. Olivia Colman in “The Favourite” won the Oscar for performance by an actress in a leading role, while Rami Malek in “Bohemian Rhapsody” was the best actor in a leading role. The surprise Oscar winner "Green Book” is a film about a black jazz pianist who travels with a white driver through the Jim Crow South. Performance by an actress in a supporting role was Regina King in "If Beale Street Could Talk"
The best award for cinematography was won by "Roma" Alfonso Cuaron, while the best performance by an actor in a supporting role was Mahershala Ali in "Green Book"